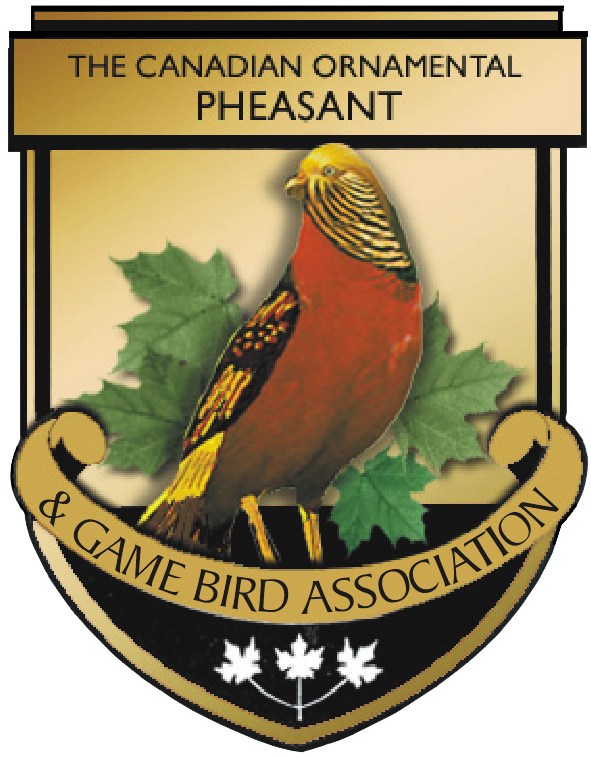 The Canadian Ornamental Pheasant and Game Bird Association is a non-profit organization comprised of men and women that have an interest in raising ornamental pheasants, waterfowl, quail, and other game birds. 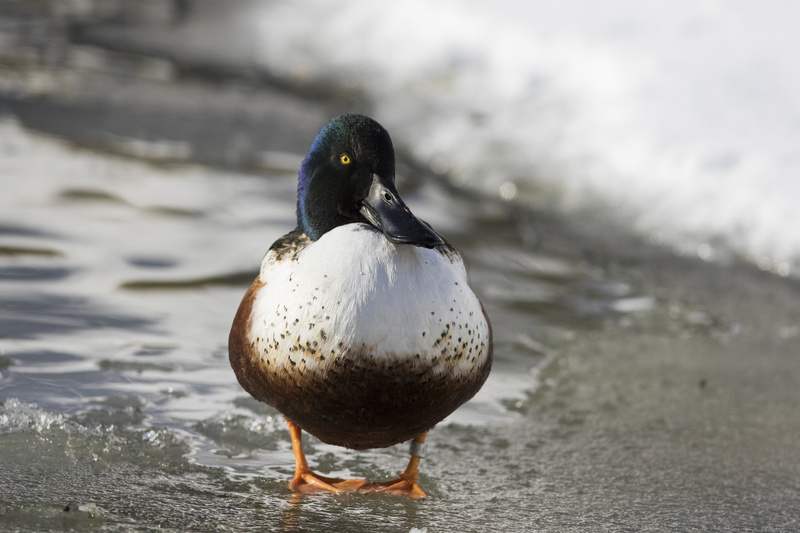 The goal of our organization is to disseminate information, provide guidance and assistance to our members, and promote the avocation of raising wild species of birds. Our C.O.P. & G.B.A. magazine is provided to our members on a bi-monthly basis. It's available in print and email formats. 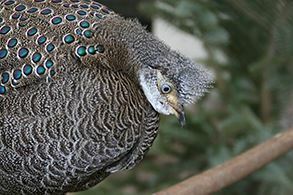 Articles include bird care and management, legislation related to birds, featured species, and association news. It also features a classified section for members to list birds they are selling or looking for. Becoming a member of the C.O.P. & G.B.A. comes with many benefits. Receive our bi-monthly magazine for club information and bird raising, access our membership directory, and much more. If you're already a member click here to access our member directory.  Free lots at auctions.